If you are like many people the order from a doctor saying you need blood tests can make you go into a panic attack. Fear of needles is a rather common phobia among people. 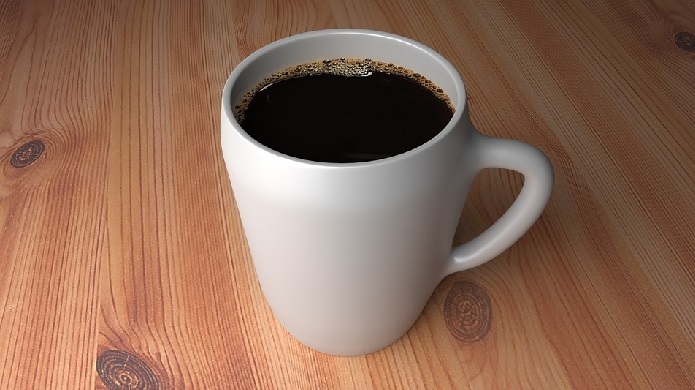 However, if you are an avid coffee drinker and you absolutely have to have your coffee fix in the morning before a blood test you may want to read this article. 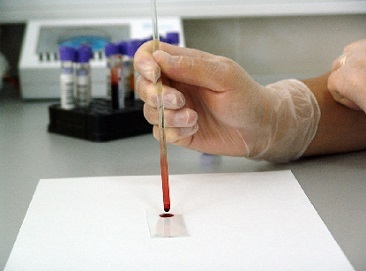 Blood tests vary on what the doctor is checking and what the requirements are for each blood test. Basically blood tests are broken down into two different categories. Fasting or non-fasting. The answer on if you should drink coffee or not may be in one of these two categories depending on the test you are having done. BMP- This is a basic metabolic panel that looks at diabetes and kidney function. Most of the time you will fast for this test. y is functioning. You will most definitely fast for this panel. en to twelve hours before this test. Caffeine should especially be avoided because caffeine can affect blood sugar levels and can raise your blood sugar. Lipid profiles-This is your overall cholesterol testing. This one has required fasting for the reason that lipid is fat in the blood. When a cholesterol screening is done anything you eat or drink, coffee included, can affect your triglycerides, and lipid numbers. Doctors really want you to only drink water if you must for this test. This is one of those tests I, personally, have had done. Amylase-This is looking for pancreatic diseases. There is no fasting for this one. You can eat or drink anything you like. ANA-This is a blood test looking for Lupus and other autoimmune diseases. Your numbers are not going to fluctuate if you drink your coffee. have coffee on this one. But be advised any time you have surgery of any kind doctors are going to advise you to fast and not eat or drink anything after the midnight before the surgery. The reason for this is because of the anesthesia. It can make people ill when they come out of it if you have eaten or drank anything. A1C- This is another test checking for Diabetes or prediabetes. Strangely enough you do not need to fast for this one. Most of the tests testing for Diabetes will ask you to fast. Electrolyte panel- This is looking at your electrolytes and your electrolyte balance. Food and drink, coffee especially, is not going to do anything to these numbers. HIV Antibody- This is the panel run for HIV or AIDS. There is no fasting required and it’s pretty simple blood draw. Lyme Disease-This is a pretty self explanatory panel. This is looking for Lyme Disease or Lyme Disease exposure. No fasting needed and so you can drink coffee with this. Mono-Again pretty self explanatory. It is a panel to see if you have contracted Mono. No fasting required. Coffee may calm your nerves before a blood test especially if you and needles are not friends. No one wants to go to a blood draw and see your old arch nemesis the needle if there’s bad blood there. (No Pun intended!) But drinking coffee on the wrong blood panel can really mess your results up. Which means another trip to get more blood drawn if you don’t listen to what your doctor orders. Make it easy on yourself. Do your research and see which blood tests are being drawn. If it requires fasting, then please make it easy on yourself and fast. You can always go for that rewarding cup of coffee later after the test. If you don’t need to fast, then by all means drink as much coffee as you want! Next story Is Coffee Bad for Your Heart?